After yesterday’s announcement of Call of Duty: Advanced Warfare, Activision have now sent out some new screenshots and details. 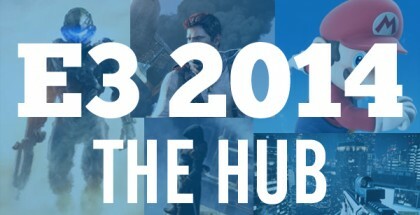 The press release (which can be read in full below) reveals that the game is set in 2054, where a private military corporation is trying to rescue a devastated world. New features like the exoskeleton will shake up the gameplay, and new graphical enhancements arising from next gen consoles will allow the series to look better than ever (Kevin Spacey’s motion capture looked great in the trailer). The screenshots give you a closer look at some of the new gadgets in the game – check them out in the slideshow above. London, UK – May 3rd, 2014 – The power of the next generation of advanced soldier. The power of a gripping performance from Kevin Spacey. The power of all-new, exoskeleton gameplay mechanics. Power changes everything. 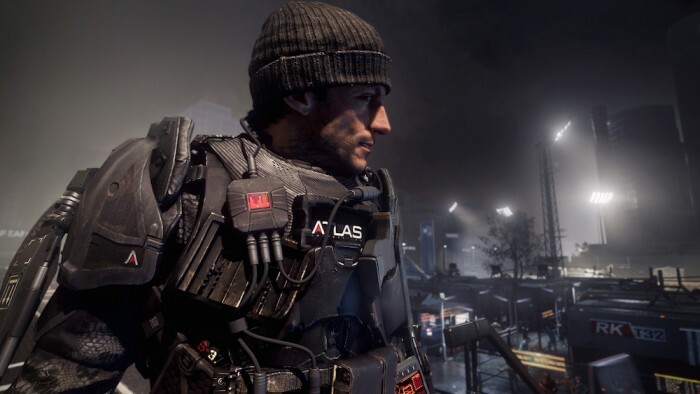 Call of Duty®: Advanced Warfare delivers an inspired new era of Call of Duty®. 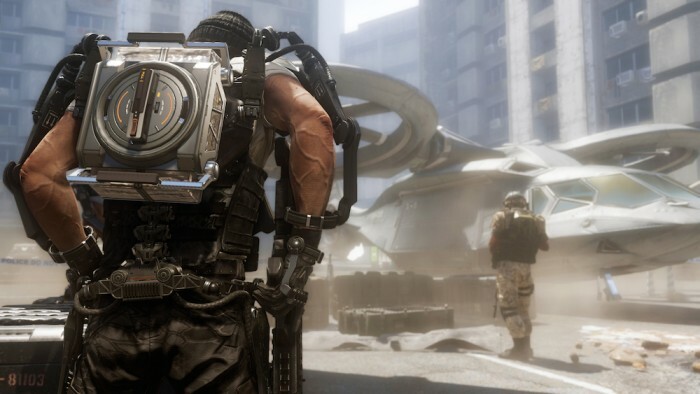 Published by Activision Publishing, Inc., a wholly owned subsidiary of Activision Blizzard (Nasdaq: ATVI), and developed for next gen consoles and PC by Sledgehammer Games, Call of Duty: Advanced Warfare delivers a breathtaking, new vision for the blockbuster franchise. 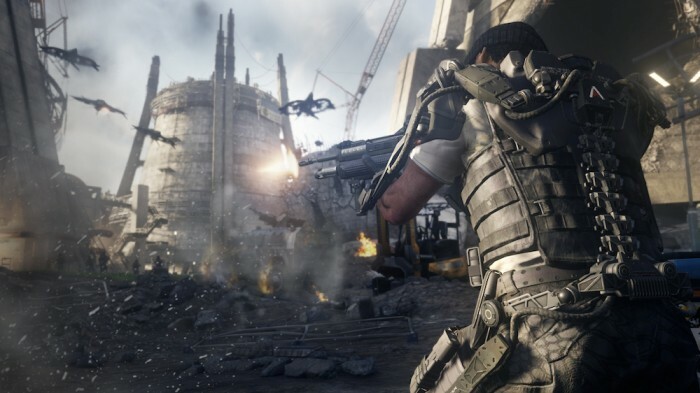 Call of Duty: Advanced Warfare is being developed specifically for next gen consoles and PC. This is the first iteration of publisher Activision’s expanded three-year development cycle allowing the debut lead title from Sledgehammer Games an added year of studio development. With the expanded production capabilities, Sledgehammer Games is able to create an astonishing new, next generation experience, featuring an array of technical advancements from the sights and sounds that create a near photorealistic world unlike anyCall of Duty before, to new performance capture and facial animation technologies that deliver lifelike characters, to a rich and immersive story that brings the fiction to life.